I have a 3,200 SQ. FT. yard. A few of the named weeds also have different varieties of the same species(in my yard). 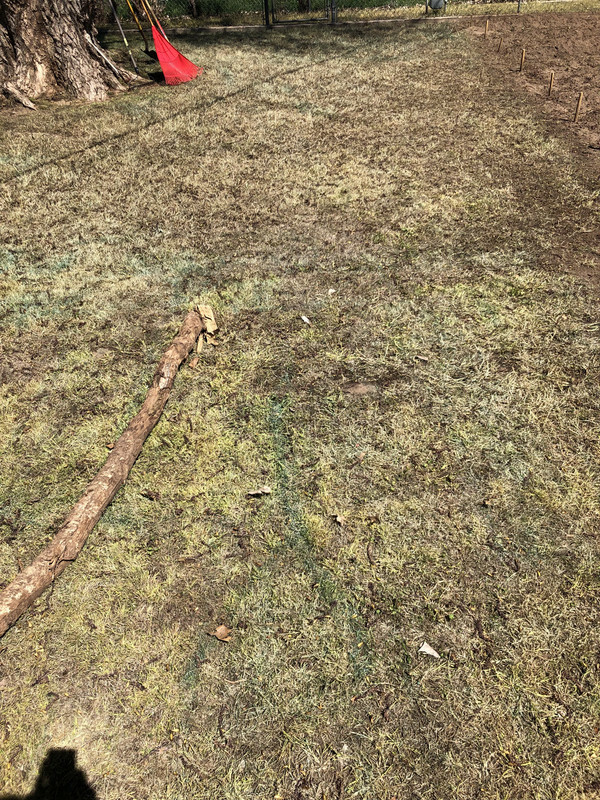 Applied Blanket Prodiamine(4 Month) Application on March 6, 2019. Applied Blanket Glysophate Application on March 31, 2019. 90% of my yard consists of Dandelion, Brome, and Crabgrass all mixed together. 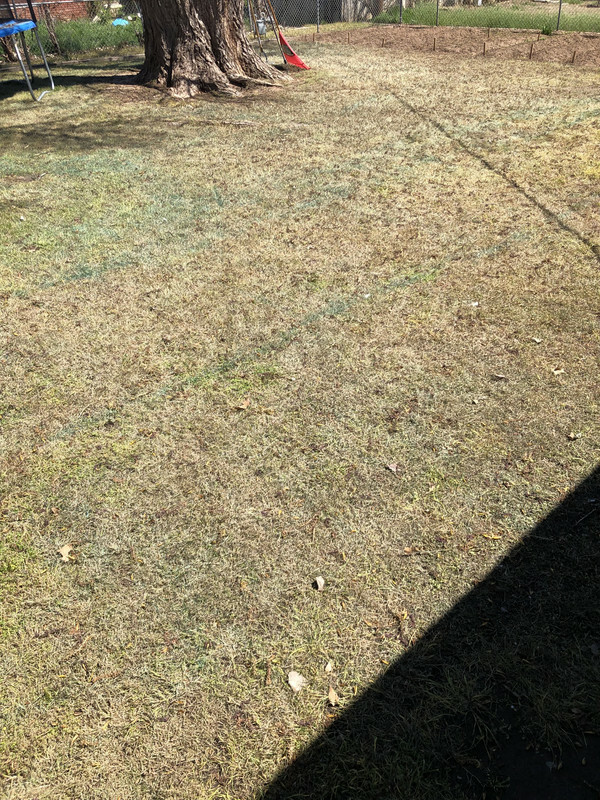 The backyard is shaded by large Cottonwood Trees, I plan to plant Fescue in this half of the yard. The frontyard is 100% sun, no shade at all. Already has Bermuda mixed in. 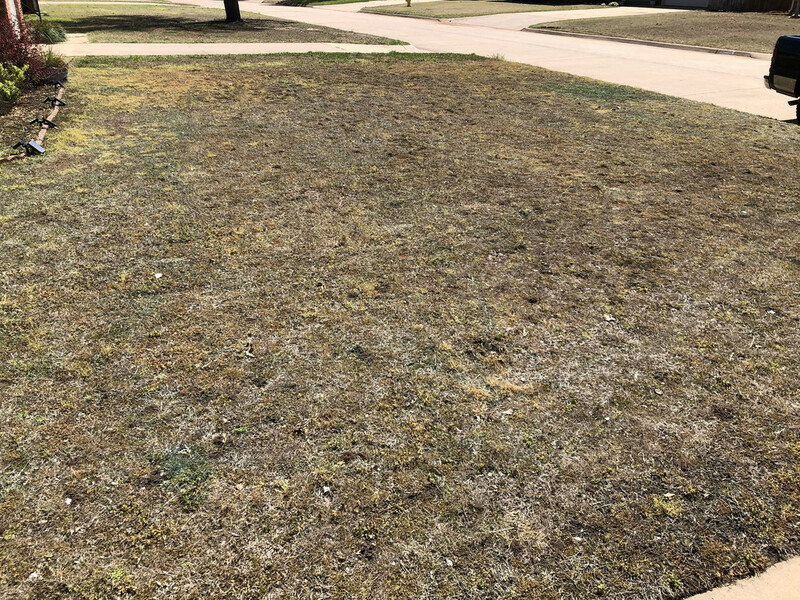 I plan to overseed the front when it's ready. I will take pictures as soon as possible. Hard work and dedication is the best tool in your shed! 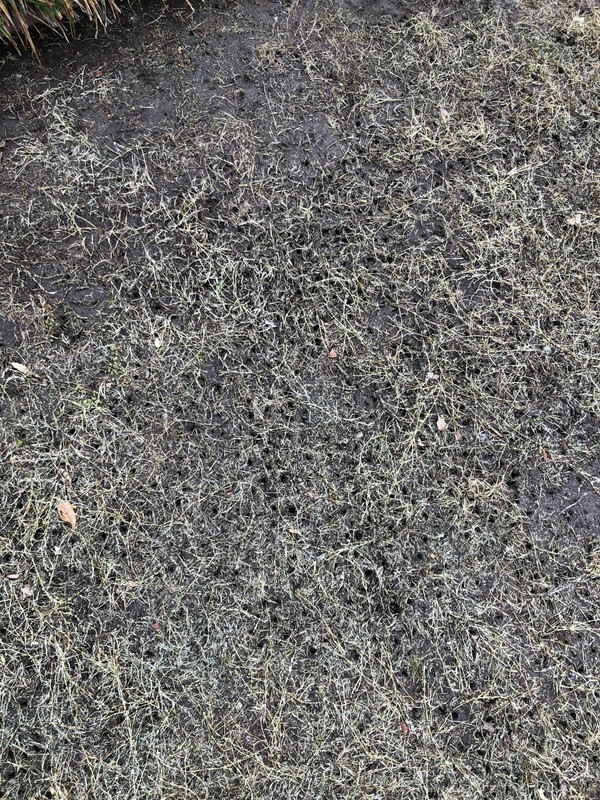 8 days post Glysophate application pictures. 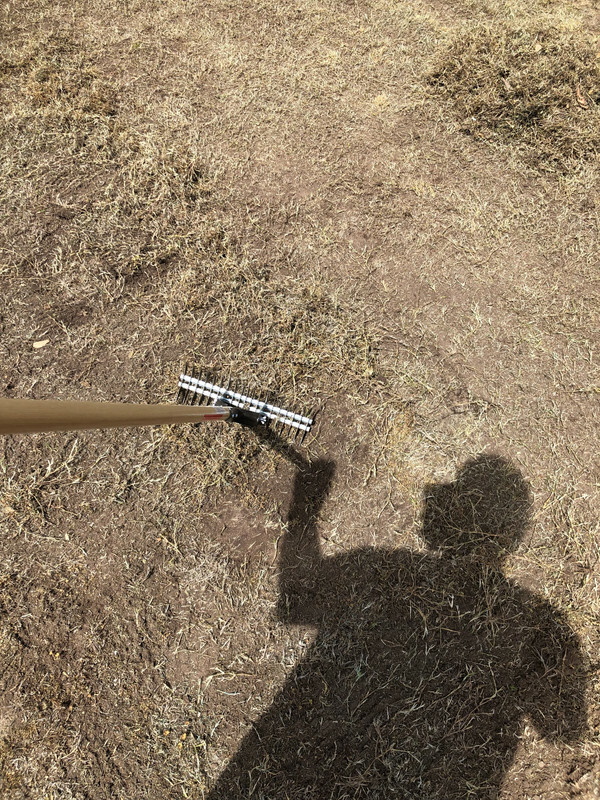 I dethatched the backyard yesterday, 4/7/2019. 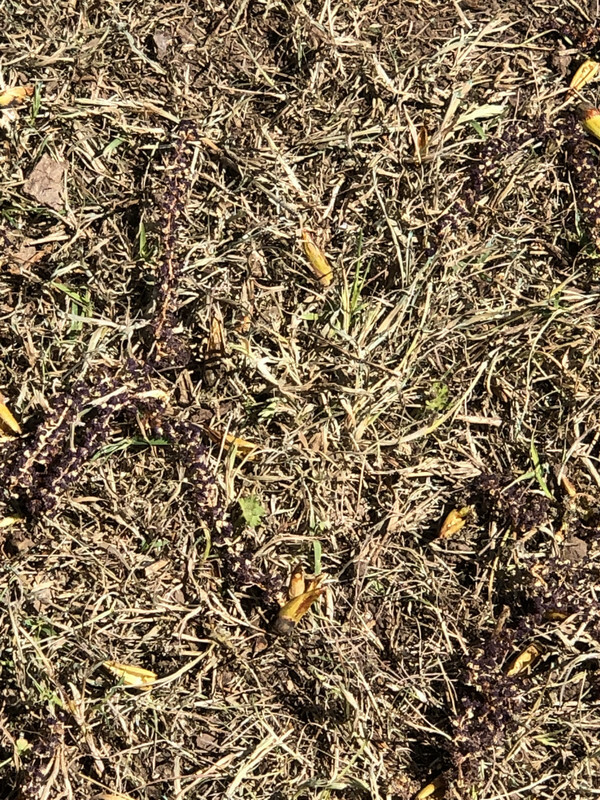 The little seeds and fuzzy worm looking things are the remains of my huge Cottonwood tree going into bloom. 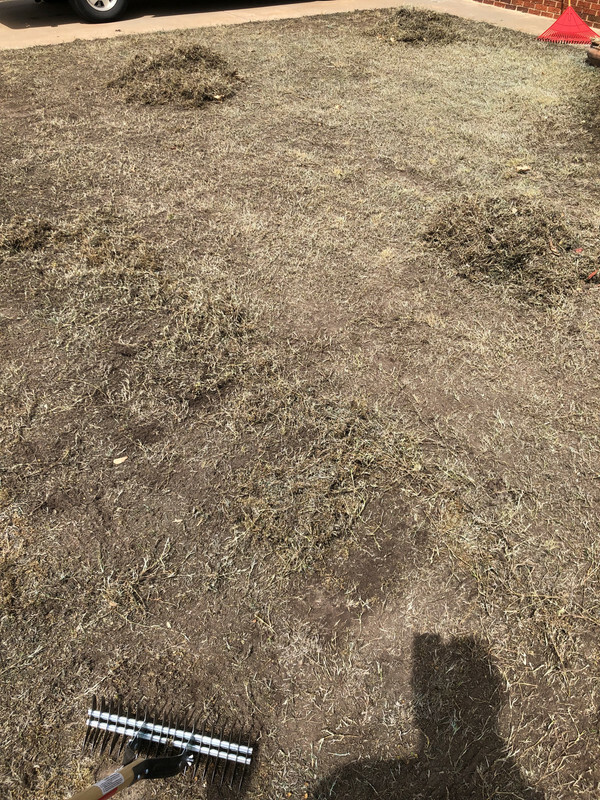 Dethatched by hand, got about 300 pounds of dead weeds. It’s odd, the birds are pecking the everliving crap out of my yard.. any idea what they’re going after? 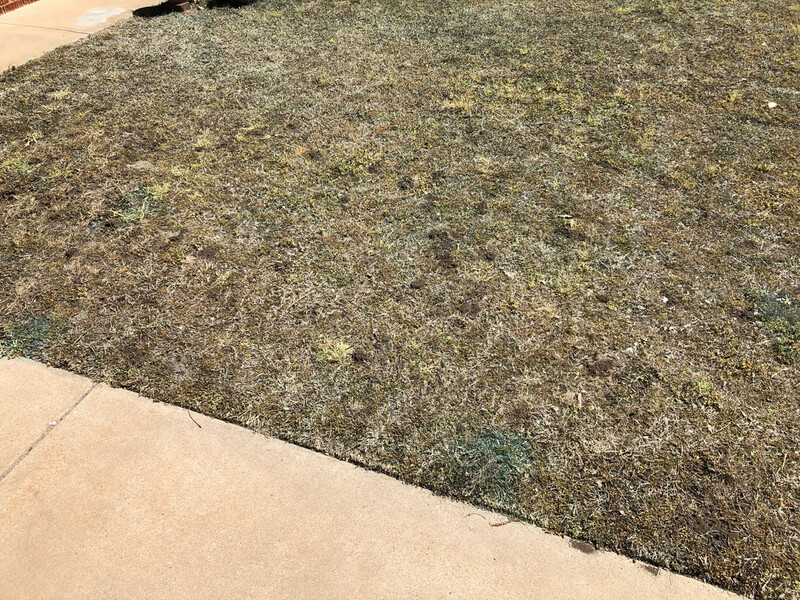 The entire front yard, from side to side is completely covered in holes. I’m glad I didn’t aerate.. the birds are doing it for me! Wonderful!